Sunglasses and eyewear brand Bolon Eyewear has one boutique in Singapore, located within Wisma Atria shopping centre, at 435 Orchard Road. 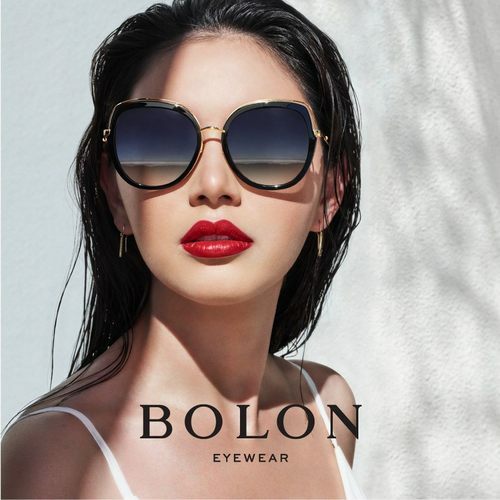 Bolon Eyewear is widely appreciated for the ultra-stylish shades and glasses, combining unique and elegant designs with premium eyewear materials, lightness, and comfort. At its core, the brand embraces individuality, perfectly meeting the needs of today’s modern world, where each individual is looking for a unique style that matches one’s personality. Thus, believing that eyewear is a form of individual expression and an extension of one’s personal style, Bolon inspires women and men by giving them a unique, modern and fashionable look from classic, elegant, chic to modern-retro to meet everyone’s styles. What you should not expect is run-off-the-mill designs – many of the Bolon’s frames are available in unique geometric shapes such as hexagonal, circular, and even triangular, all of which are polarized to protect your eyes. 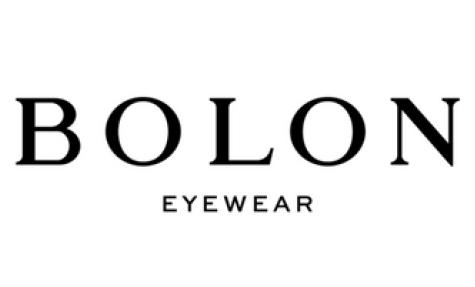 The official Bolon Eyewear Facebook brand page is located at www.facebook.com/BolonEyewear. Following the Facebook page, you’ll stay updated on the brand’s latest designs and collections, advertising campaigns & brand ambassadors, events, and much more.